The most wonderful time of year is upon us and there is a lot of shopping yet to do before the holidays arrive. According to the National Retail Federation (NRF), only about half of the population have started their shopping. Also, most of us are more spending savvy, with 62% saying they prefer to buy when there is a sale. The NRF has reported shoppers will spend slighty more this year for gifts, with an average budget of $983 for holiday gifts in 2018. Of course, those of us which are pet parents don’t just buy for our two-legged family and friends, but our four-legged friends as well. 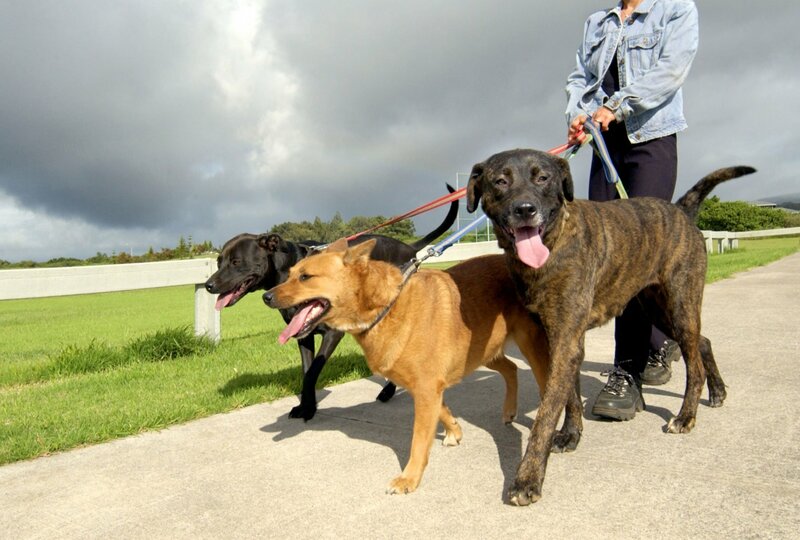 At 63% of households, Australia has one of the highest rates of pet ownership in the world. 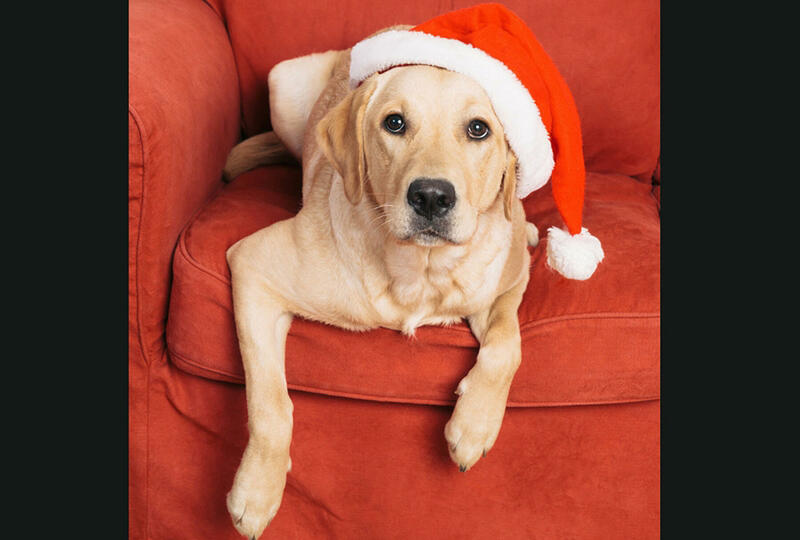 According to American Pet Products Association (APPA), 50% of pet parents will buy for their dogs this season. This top 10 list from Pet MD that has an overview of popular gifts. Woman’s Day magazine compiled several ideas that make great gifts for pets and pet parents. Top Dog Tips has a many lists to choose from such as the best winter clothes to the best Christmas dog bandanas! There are tons of fun ideas here. We all love watching a good movie, and there are so many with dogs as the star. Here's a list of top movies to get for your favorite dog lover. And, why isn't 101 Dalmations on this list? Australian Dog Lover has pet gifts for pets and pet parents on both sides of the big pond. Donate money to the top pet-related charities. Check out all the ways to help your local animal shelter from Mother Nature Network (MNN). Buy a gift that gives back to animal rescue groups with this list of gifts for your pooch from iheartdogs.com. WebMD has put together a comprehensive list of healthy gifts. 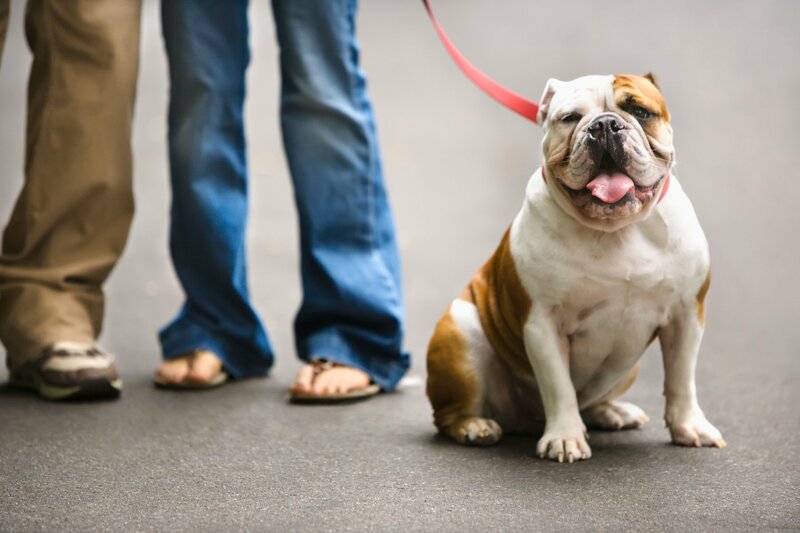 This list from Vet Street has activities to do for your dog with good health in mind. Another gift to add to the good health list would be Glyde Mobility Chews for your beloved fur-baby. With Glyde, you are giving them a gift of improved mobility and protecting them from the painful signs of arthritis provided in the form of a yummy heart-shaped chew with proven levels of glucosamine and chondroitin, which help maintain joint function. This specific formula also contains New Zealand green lipped mussel, the only natural source of ETA, a potent Omega-3 fatty acid, that helps relieve occasional joint stiffness and maintains youthful mobility. My subscription addiction researched the different dog subscription services there are and came up with this list of which companies packed the best stuff in their boxes for your pooch. There are so many magazines focused on dogs, try this list of great reads as gift ideas for your dog or cat lover to sharpen their pet knowledge every month. Subscriptions are also available with Glyde Mobility Chews. 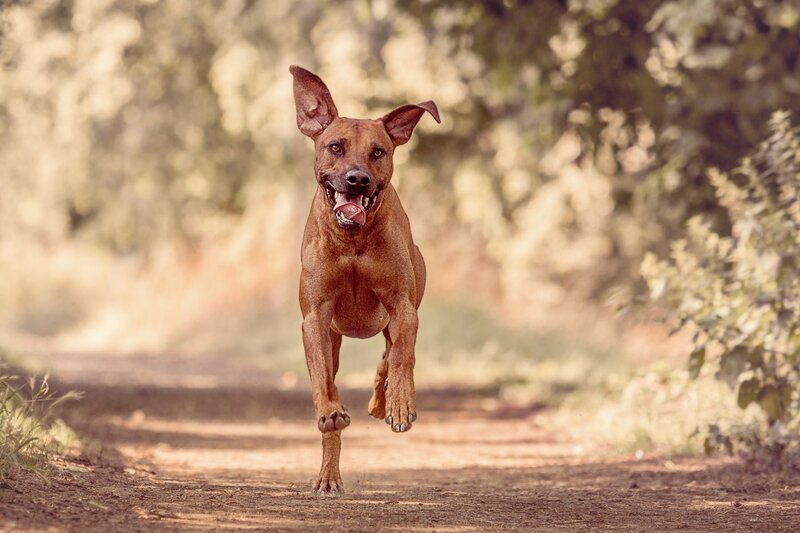 A Glyde subscription would be a gift to protect your dog’s ability to run and play as a key part of preserving their quality of life. When you order a Glyde subscription, you ensure that your dog receives daily treatments essential to protecting them from the painful signs of arthritis. Plus, you have the added benefits of regularly scheduled delivery so you never run out or have to think about going to get it. You receive a 10% discount off every shipment and shipping is always free. The best part of all is that your beloved fur-baby is able to keep doing the things he or she loves to do! 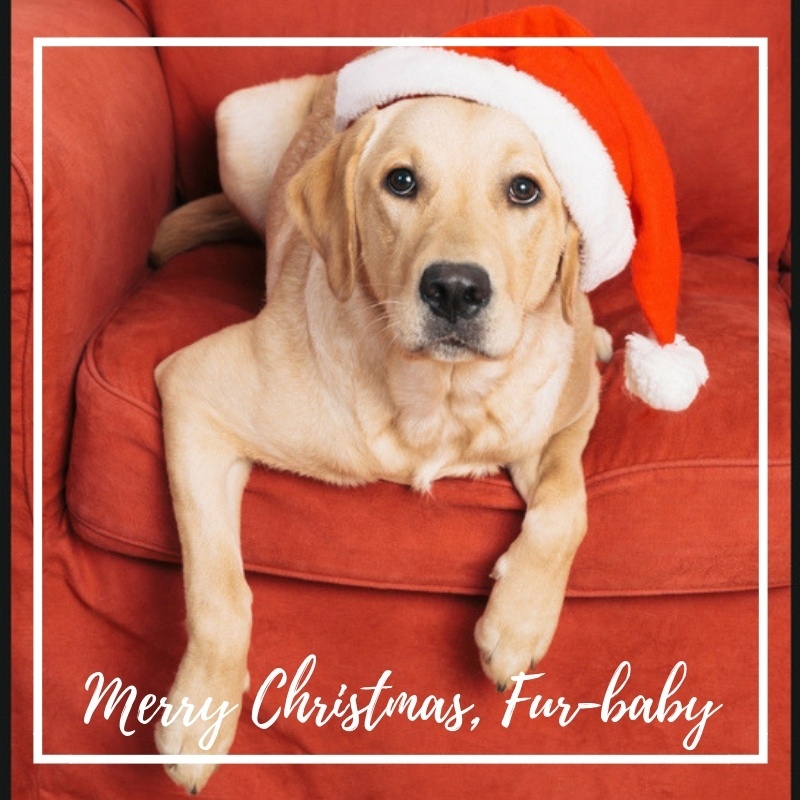 Hopefully this list gives you some great resources for gifts during the holidays for your perfect pet!